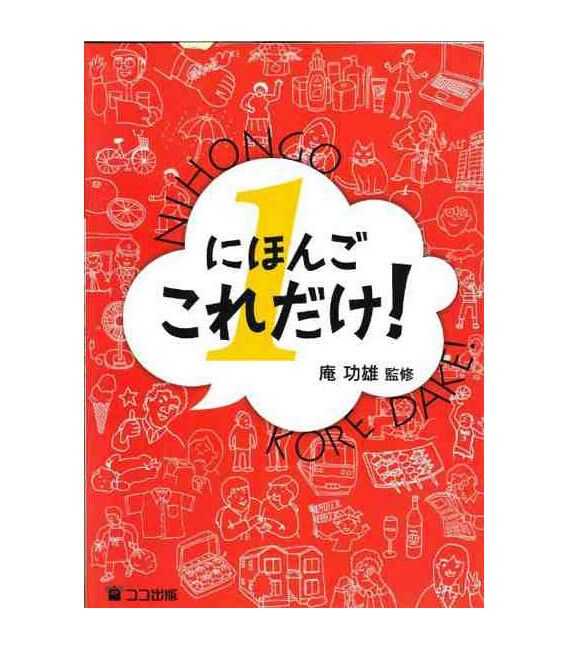 Nihongo Kore Dake! 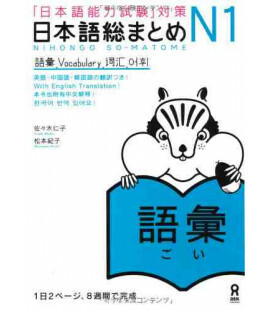 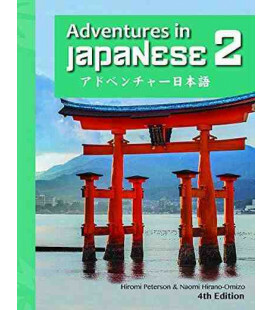 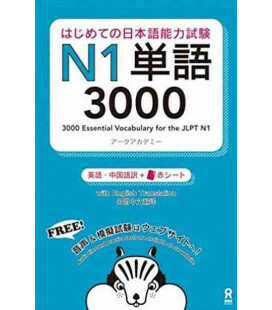 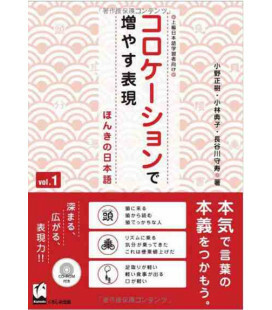 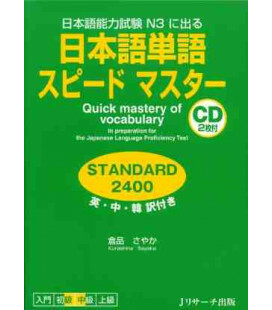 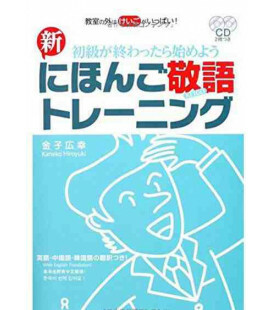 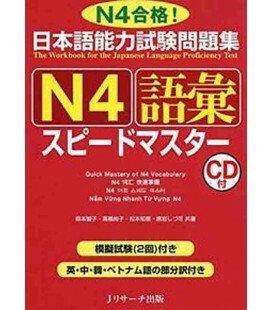 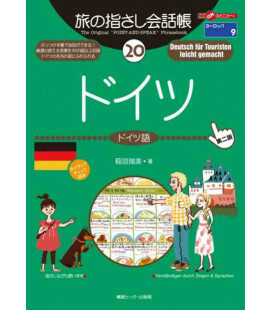 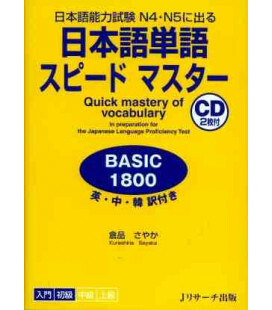 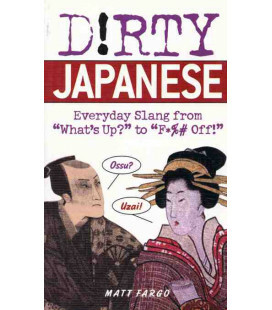 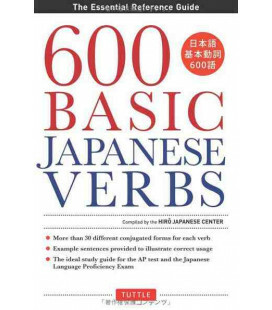 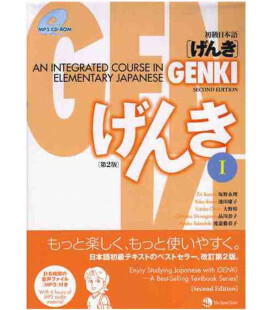 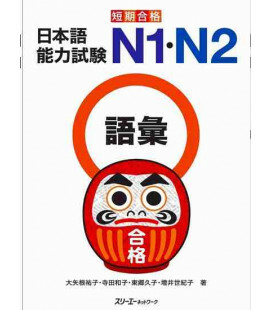 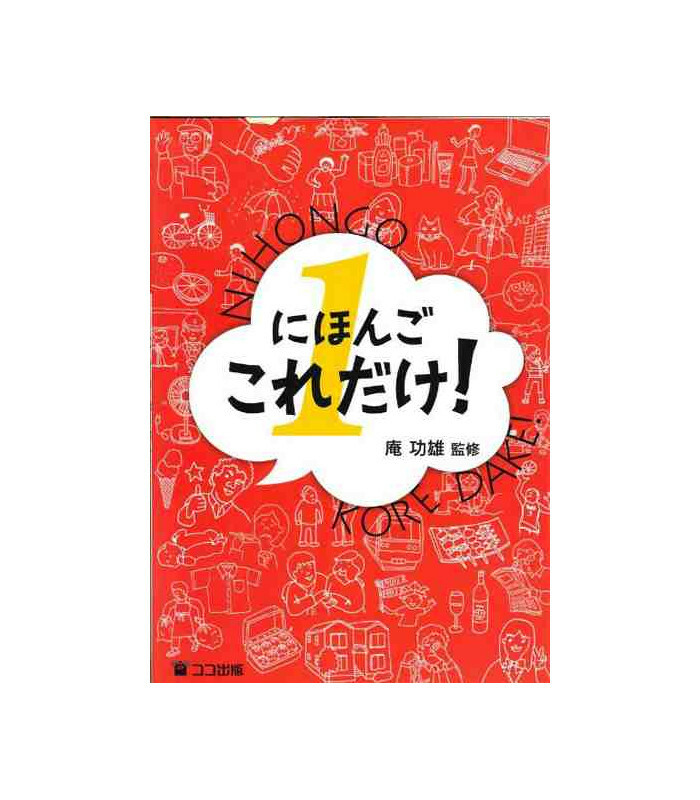 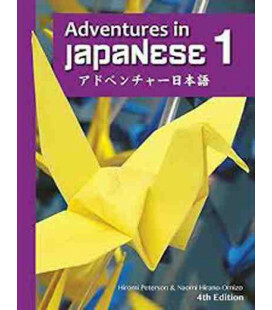 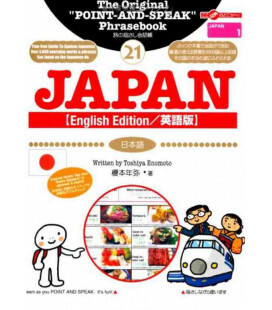 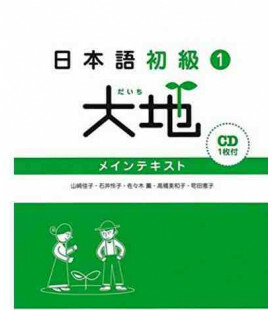 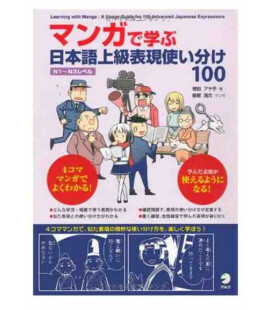 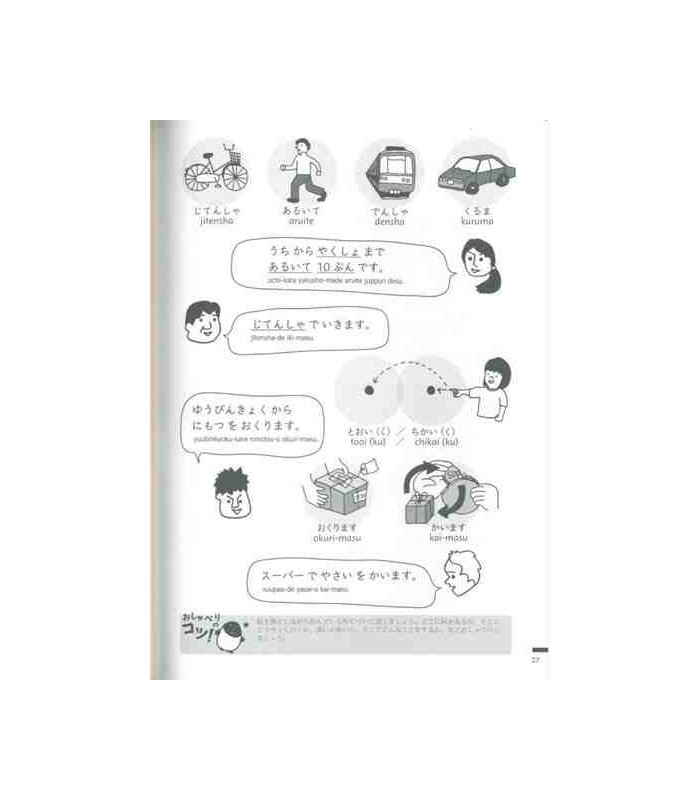 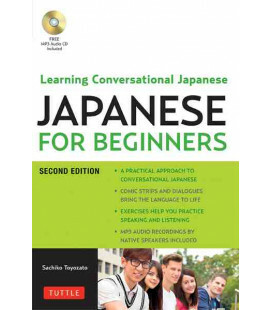 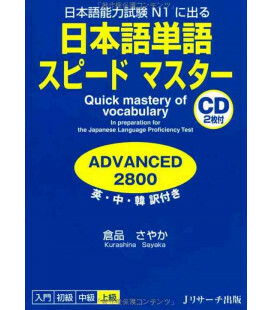 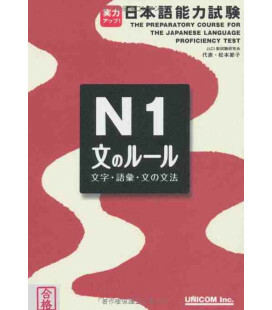 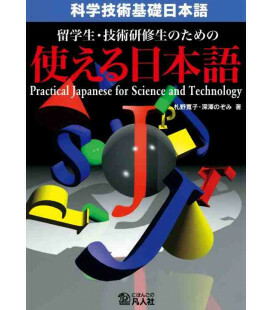 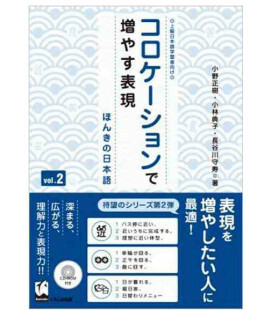 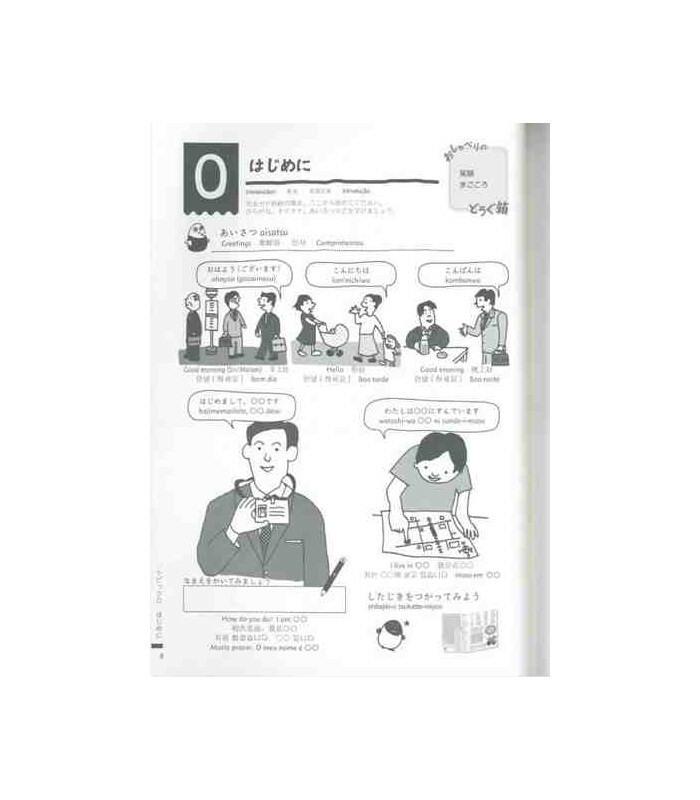 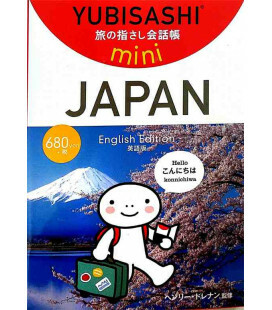 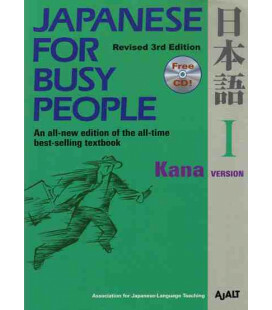 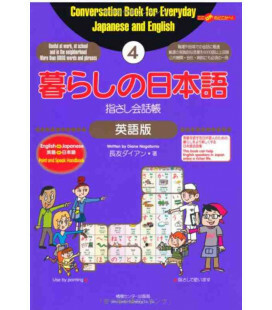 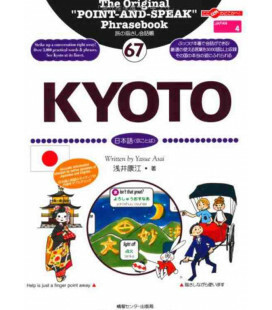 is a level 1 textbook for students who are starting to learn Japanese from scratch. 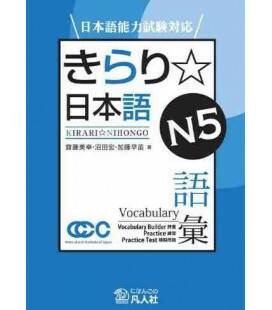 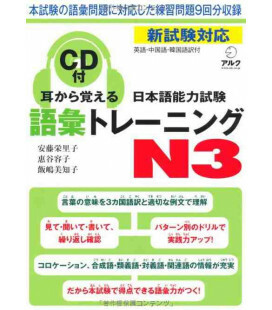 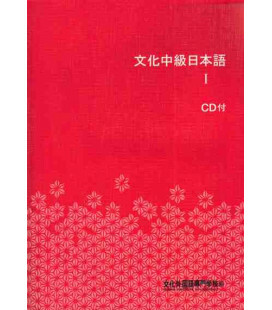 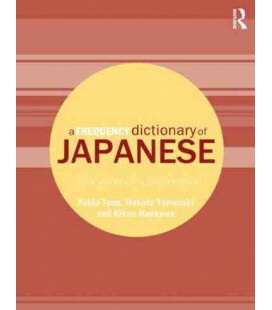 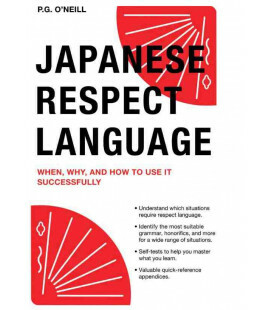 It includes romaji and is therefore suitable for people who don't know how to read kana or kanji. 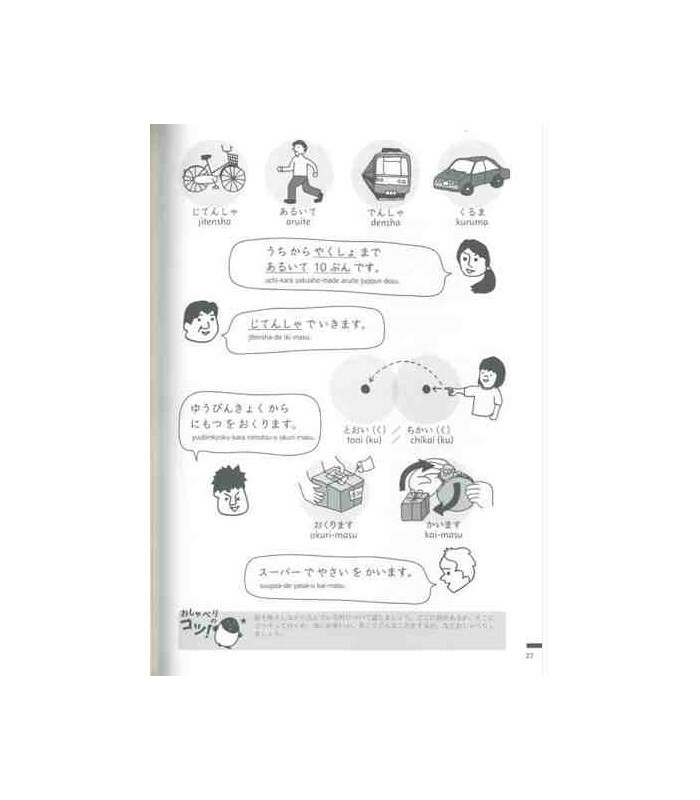 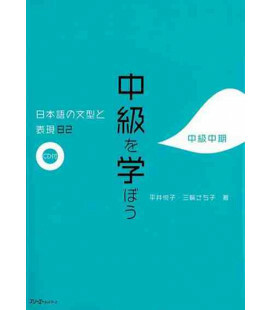 It is very well illustrated and deals with every day topics such as parts of the body, life in the city, shopping etc.